First Lady Stephanie West is the Director of Worship at Westphalia United Methodist Church. She is happily married to the Rev. Dr. Timothy West who is the Senior Pastor of Westphalia. She is a very proud mother of two daughters, Ashley NiAnna and Alexandra Nicole. Sis. West is a sincere servant of God. In addition to her responsibilities as the Director of Worship, Sis. West is an active member of the choir, In the Spirit Liturgical Dance Ministry where she serves as the Spiritual Advisor. She is a member of Leadership Team where she oversee five ministries. She is also a Certified Lay Speaker which has afforded her the opportunity to speak, and facilitate workshops at churches in the Baltimore Washington area. She is always grateful for the opportunity to share her gifts and graces from the Lord to all she meet. Dr. Patricia Payne serves as the Director of Music for Westphalia United Methodist Church. Prior to joining the Westphalia family, Dr. Payne served as Minister of Music for Friendship Missionary Baptist Church in Glen Burnie, Maryland. 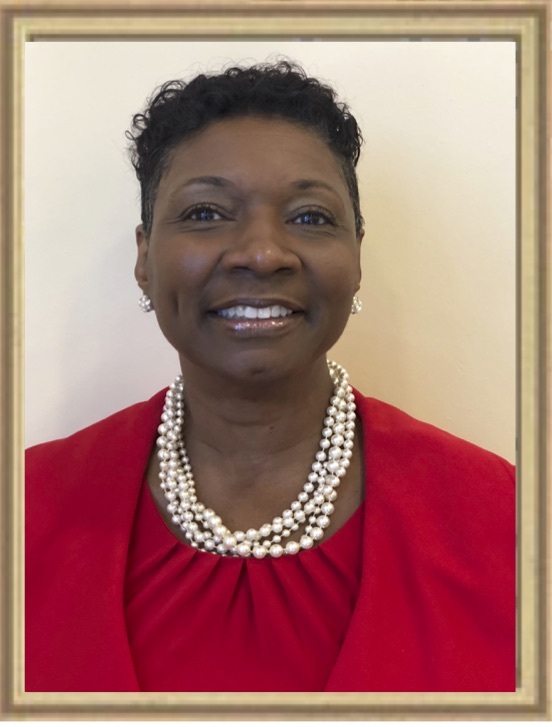 She has served a variety of congregations - Baptist, A.M.E., Apostolic Non-Denominational Worship Center, COGIC, United Methodist, Military Chapel Gospel Service - throughout the United States, Germany and Italy. She is blessed to have an outstanding team of dedicated directors, musicians and choir members who strive for excellence, as they use their music ministry (internally and externally) to communicate the Westphalia mission and vision. Dr. Payne is humbled and honored to have the opportunity to serve in this position and counts it a privilege to be a member of the Westphalia Leadership Team.